It is the birthplace of Stan Laurel, and home to the world’s only Laurel and Hardy Museum. It has the world’s shortest, widest and deepest canal, and is just a mile and a half from the sea at Morecambe Bay. 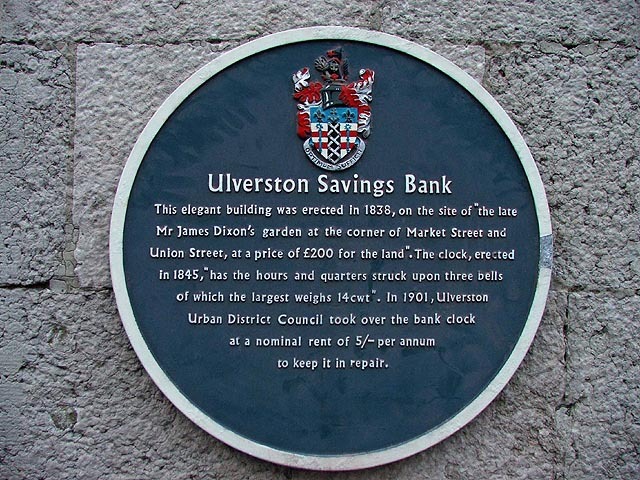 Ulverston became a market town in 1280, when a Royal Charter was granted by Edward I – an event celebrated every September with the Charter Festival. In the mid 1660’s it became a centre of religious activity when George Fox, founder of the Quakers Movement, lived for a time at Swarthmoor Hall. A thriving maritime community developed when the Canal was constructed in 1796. Ships from Ulverston exported copper, slate and linens around the World. Sir John Barrow, a founder member of the Royal Geographical Society, and an intrepid explorer, is honoured by Ulverston’s famous landmark, the Hoad Monument on Hoad Hill. 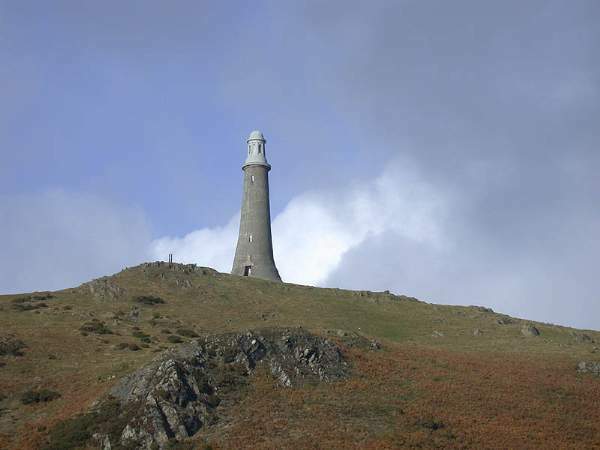 The monument, which is a copy of the Eddystone Lighthouse, is often open to the public during the summer (if the flag is flying). 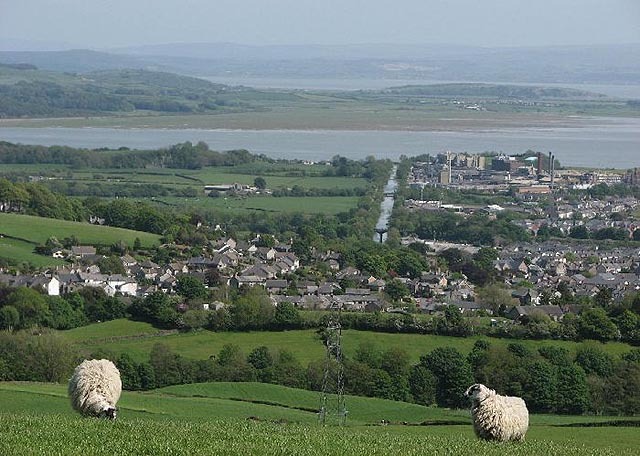 From the top are breathtaking panoramic views of Morecambe Bay and the Lake District fells, and also the nearby Druid’s Circle on Birkrigg Common. 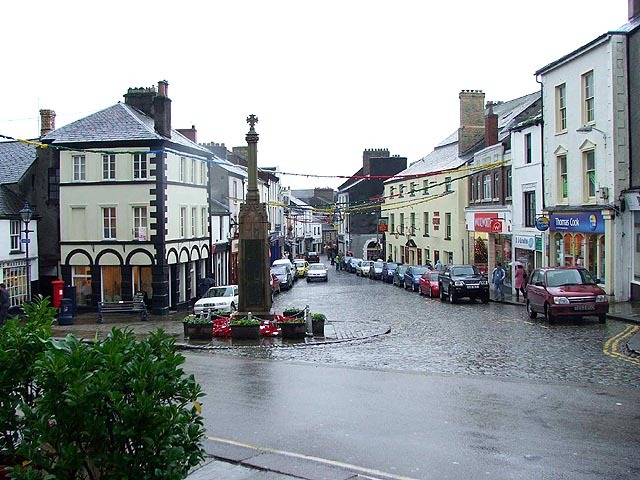 Ulverston’s attractions include the new Lakes Glass Centre, which is home to Heron Glass, where you can watch the transformation of molten glass into spectacular works of art, and Cumbria Crystal, where you can watch the intricate hand crafted process of crystal making and engraving. It is also home to the Gateway to Furness Exhibition. The Coronation Hall is a magnificent 636 seat theatre, offering excellent extertainment from music to theatre and opera. 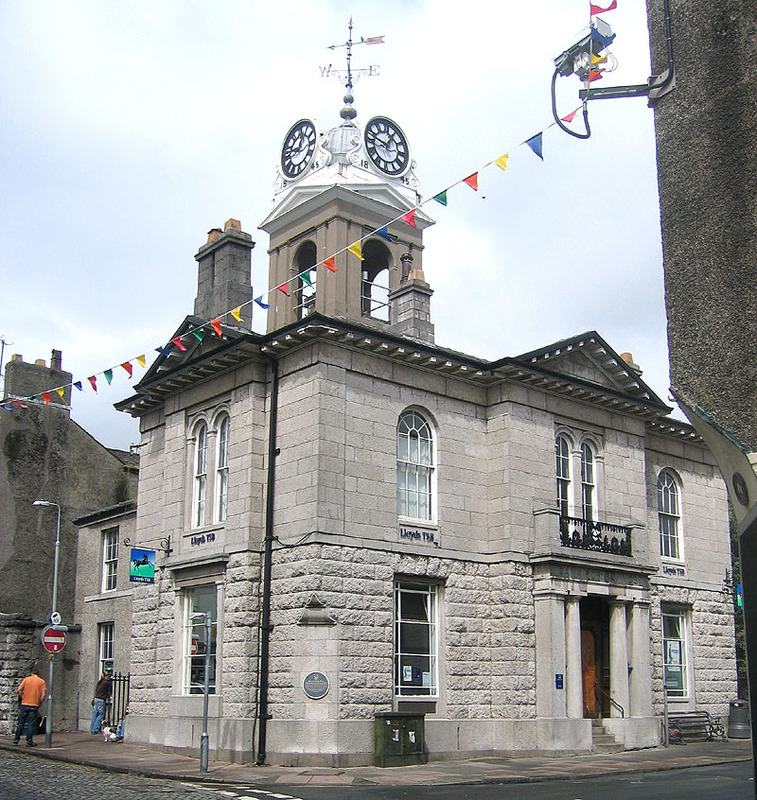 It also houses the Tourist Information Centre. The Railway station, on what is now the Furness line, was once the junction for the branch to Lakeside, and is a fine example of early Victorian railway architecture by the Lancashire architects Paley and Austin. The oldest building in Ulverston is St Mary’s Church, of which parts date from AD 1111.It was restored and rebuilt in the 1860’s, and is particularly noted for its Norman door and magnificent stained glass. Holy Trinity Church, by the renowned architect Anthony Salvin, has been decommissioned and turned into flats. The church of St Mary has parts dating from 1540, with renovations by Paley and Austin in 1864. Nearby is Conishead Priory, a splendid Victorian gothic mansion, now a Buddhist centre, which provides historical tours at the weekends. to the Glaxo Smith Kline laboratories, and across the Cark peninsula to Carnforth. South of Ulverston is the mouth of the River Leven, with the Leven Viaduct carrying the Carnforth to Barrow section of the Furness railway over the River Leven estuary.